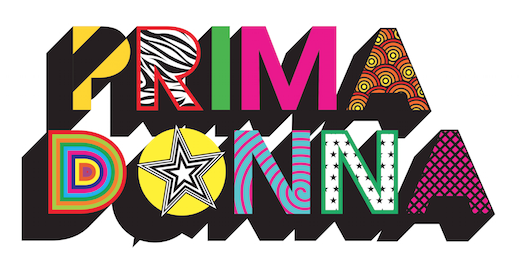 Primadonna is a new and inclusive festival celebrating the creative community, giving prominence to work by women and introducing fresh voices alongside famous names in a fun and welcoming environment. Join us in the beautiful surroundings of Suffolk for an entire weekend of eclectic festivities, from interviews, panels, spoken-word performances and workshops, to live music, films and food. If you would like to buy an extra ticket for someone who might not otherwise be able to attend the festival, please add an additional ticket into your basket and email us on primadonnafestival@gmail.com to let us know. We will match your donations to create a pool of free tickets. If you would like to apply for a free ticket please also contact us via email. The draw for free tickets will take place July 31st 2019. The following early bird prices apply throughout April 2019 and will increase on 1st May or when this batch has sold out, if earlier.